We have been featured in SHIFT magazine! 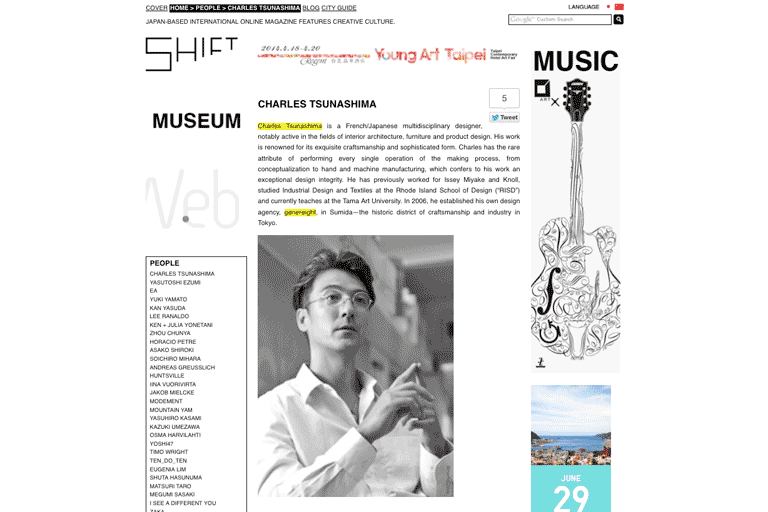 Please follow this link to read the interview on SHIFT. Thank you Antoine for a terrific interview!